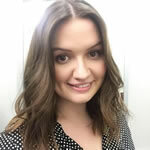 Ahead of our exclusive interview with Shaesta Waiz in the January issue of Business Airport International, how many countries did the Dreams Soars' founder visit in her solo around the world trip? 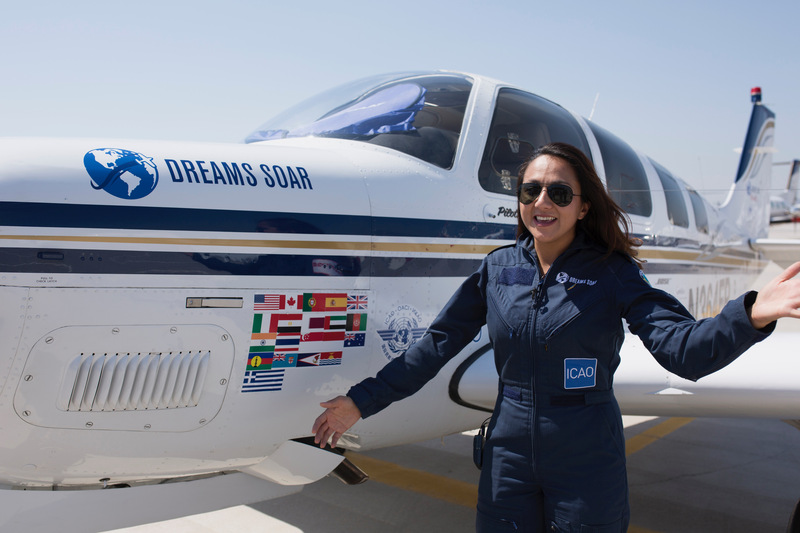 Shaesta Waiz is the first female certified civilian pilot from Afghanistan and the youngest woman to fly solo around the world in a single-engine aircraft. During her trip, she attended 32 speaking engagements to encourage young people to study STEM subjects. 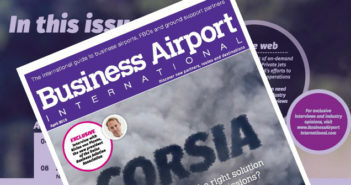 Read more about Shaesta's story in the January issue of Business Airport International.